Nestlé has signed The New Plastics Economy Global Commitment. Sustainability continues to be a top driver in food product sales which is why food companies have been seen investing in sustainable and ethical food production methods. The Kraft Heinz Company has decided to take their environmental efforts a step further by expanding their environmental stewardship strategy and aiming to make 100 percent of their packaging recyclable, reusable or compostable by 2025. In addition to achieving packaging sustainability in the future, the company plans on setting science-based goals to reduce their overall greenhouse gas emissions. These new initiatives add to the company’s Growing a Better World strategy that they released last year in their Corporate Social Responsibility (CSR) Report. 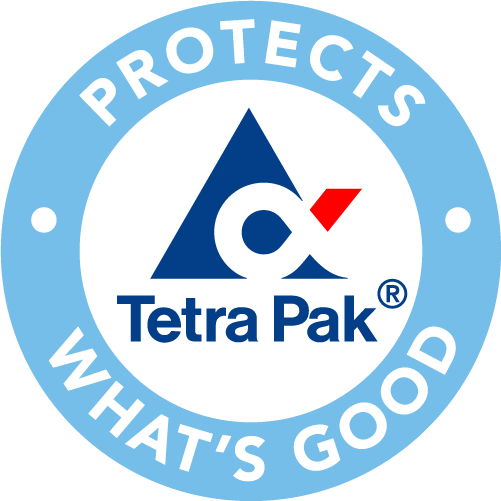 To achieve their goals, the company plans to partner with experts, organizations and coalitions in the packaging industry to find end-of-life and infrastructure solutions. Kraft Heinz is already working with environmental consultancy group, Environmental Packaging International, to discuss methods to reduce the need for single-use plastics and packaging materials. The company is also working to increase their use of recycled packaging materials and decrease the volume of packaging used in their products. So far, the company has already reduced the weight of their global packaging by 50,000 metric tonnes. In addition, Kraft Heinz Europe is working make all their Heinz Tomato Ketchup PET plastic bottles out of recycled materials that can be recycled further to create more food grade packaging. The company’s European division hopes to convert all their ketchup bottles by 2022. As for their initiative to reduce carbon emissions, the company is joining the Science-Based Targets Initiative to set science-based goals to reduce their overall greenhouse gas emissions. “We found that most of our emissions are coming from areas outside our direct operations. To truly succeed as champions of sustainability, we will look at our full value chain and determine where we can make the greatest impact for our planet,” said Hees. Kraft Heinz will outline their sustainable packaging initiatives in further detail in their next CSR report, which is expected to be released in 2019. The company plans to announce their science-based environmental sustainability goals in 2020. Kraft Heinz isn’t the only major food manufacturer who is investing in new sustainability initiatives. In April, food giant Nestlé launched a similar packaging initiative in which the company plans on using 100 percent recyclable or reusable packaging by 2025. More recently, Nestlé USA joined Danone North America, Mars Inc. and Unilever to create a new sustainable food lobbying group called the Sustainable Food Policy Alliance. Meal kit company, Blue Apron, had also announced new sustainability initiatives in June. With the global market value of ethical food and beverage products expected to reach a value of $874.7 billion, it’s no surprise that major food companies are seeing green while going green.